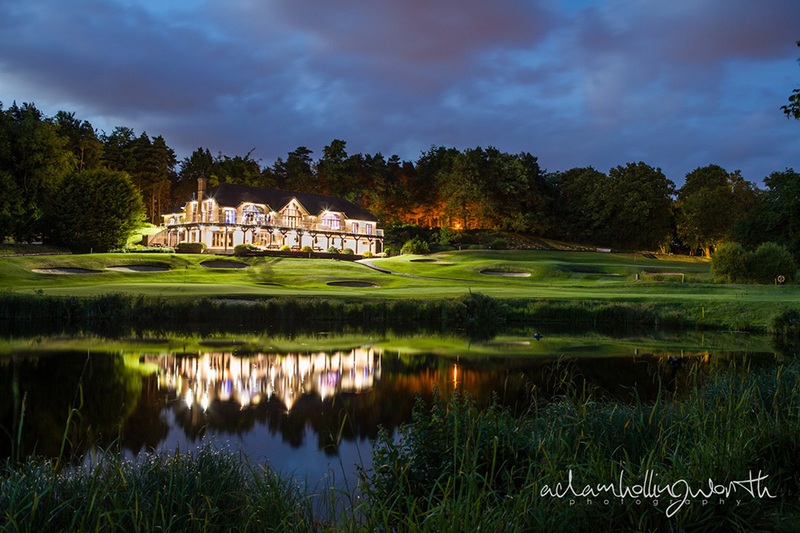 Approach our clubhouse up a winding drive through mature woodland, which opens up to reveal a spectacular view across the lakes and fountains of our beautiful course, to the Kent North Downs. 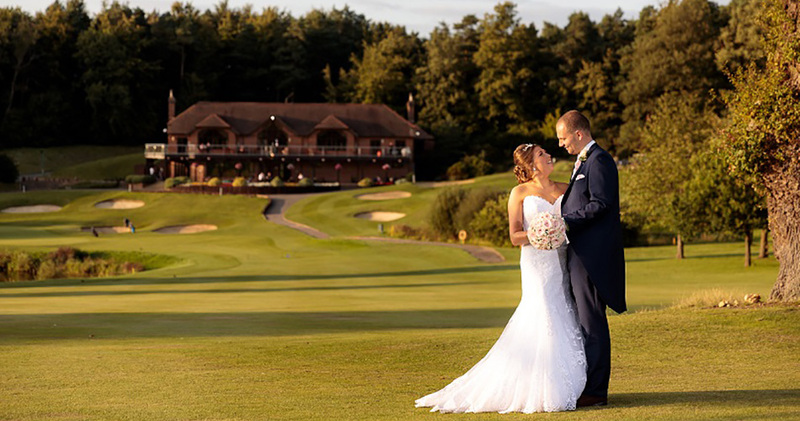 Set against this gorgeous backdrop and located on the first floor, Westerham's events suite incorporates two generously proportioned rooms: The Valance Suite with its high beamed ceiling and large windows offering expansive views across the course, incorporates a private bar and lounge area, wooden dancefloor, open oak-beamed feature fireplaces and a full length balcony overlooking the lakes and fountains of the 9th and 18th greens. 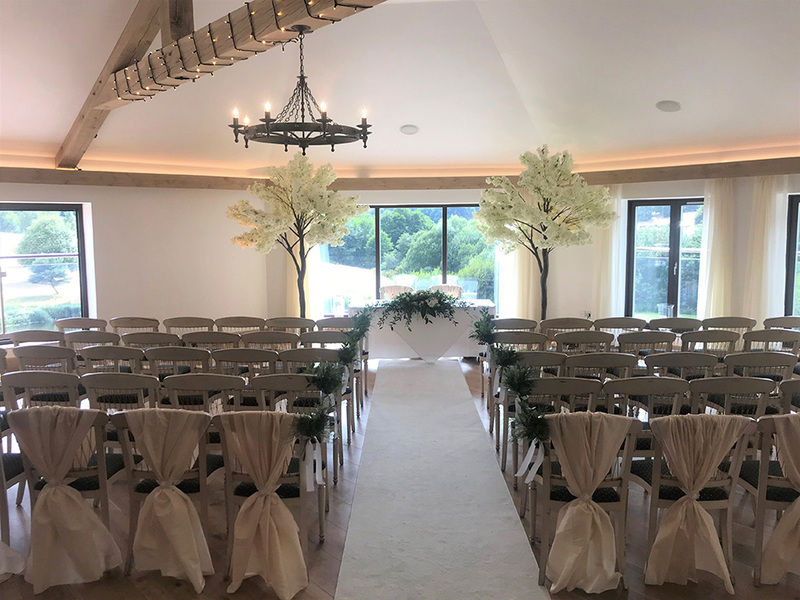 The adjoining Eleanor Suite, which enjoys its own private terrace entrance and the same stunning views makes the ideal civil ceremony or drinks reception venue and gives flexibility for larger events. 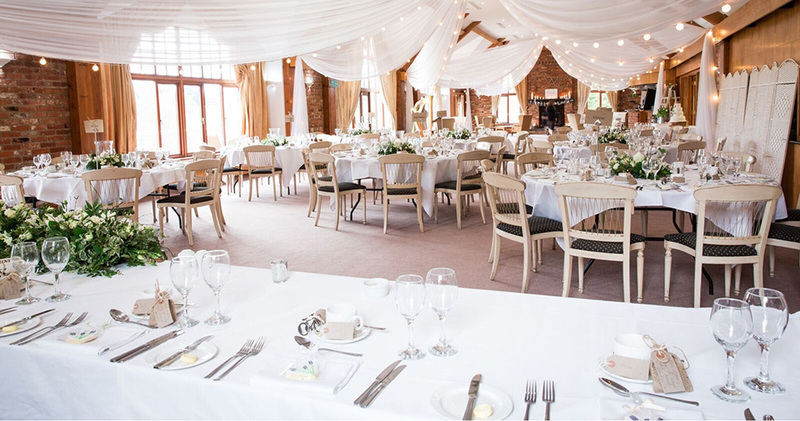 Together, they present a bright, versatile and contemporary venue and an ideal blank canvas for your chosen theme. 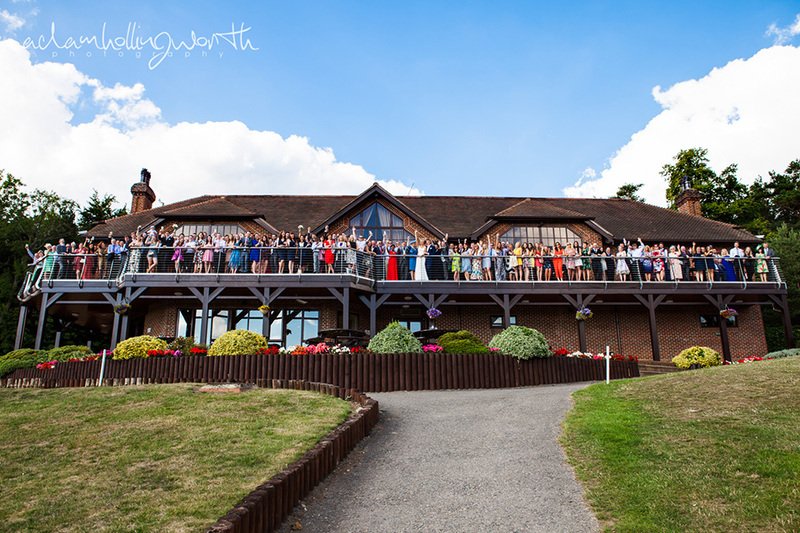 A Finalist in the Kent Wedding Awards, Westerham is a popular venue with a first class catering team who pride themselves on delivering exceptional cuisine and an unprecedented level of service. 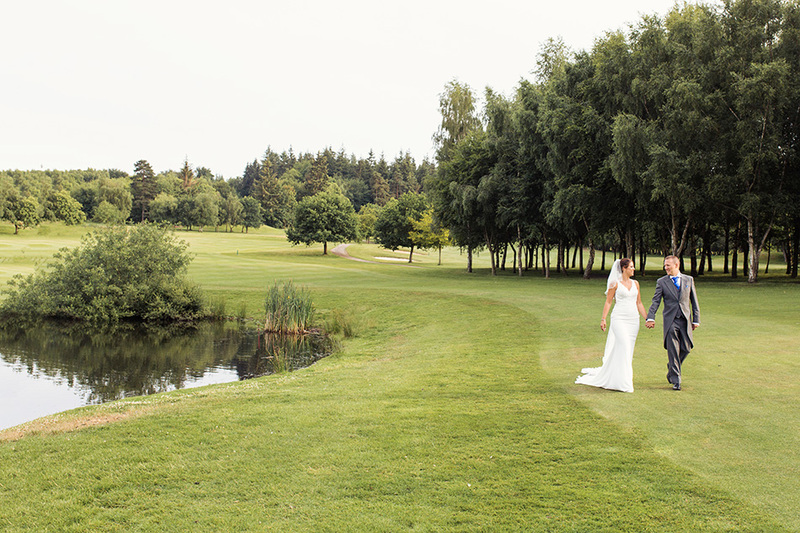 Our venue is offered with total exclusivity. 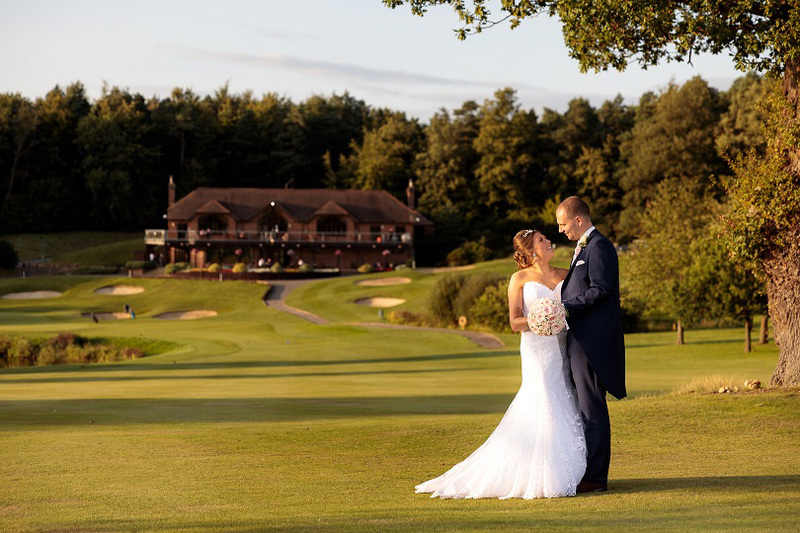 With its own entrance, private bar and lounge area and a private balcony overlooking the course, you and your guests can enjoy your day, your way, without interruption. 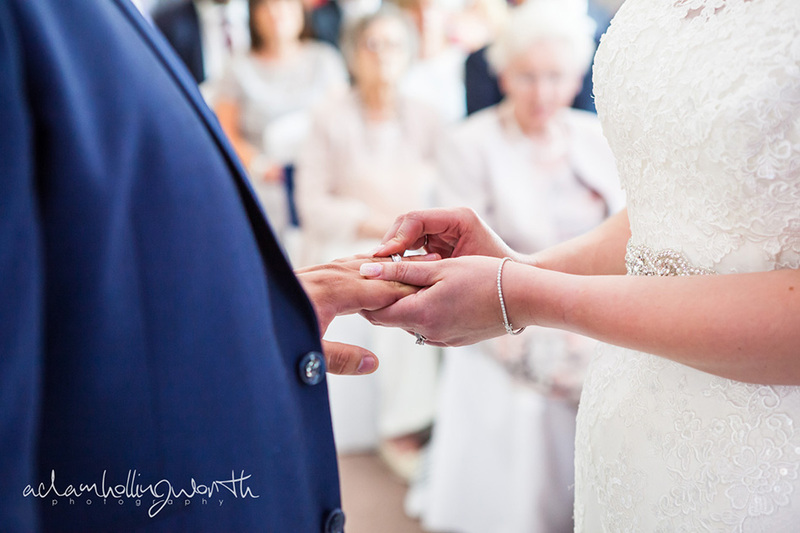 We are, of course, licensed to hold Civil Ceremonies. 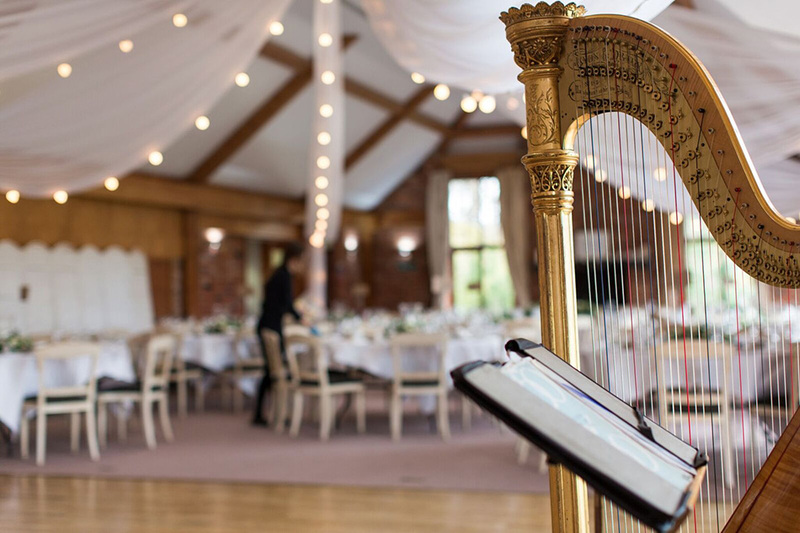 Having developed a reputation for excellent cuisine and first class service, our experienced chefs have developed a range of menus which suit the majority of tastes. 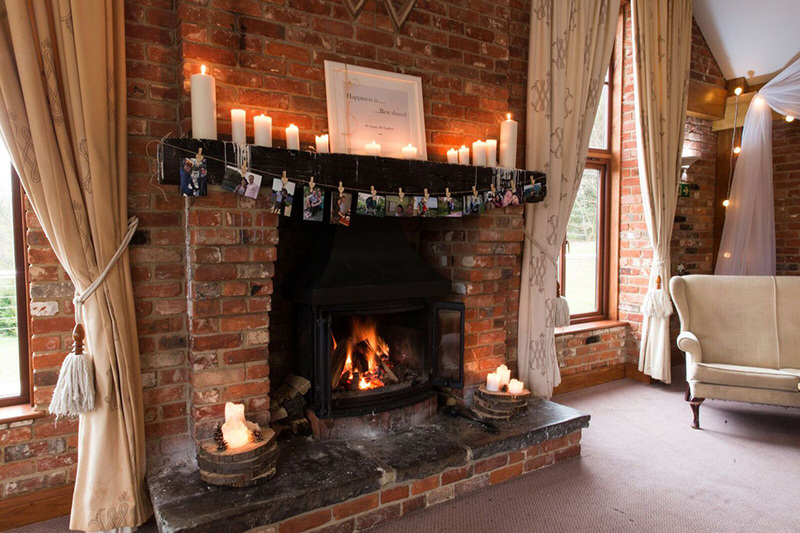 However, should you want something unique for your day, they will design a menu just for you. 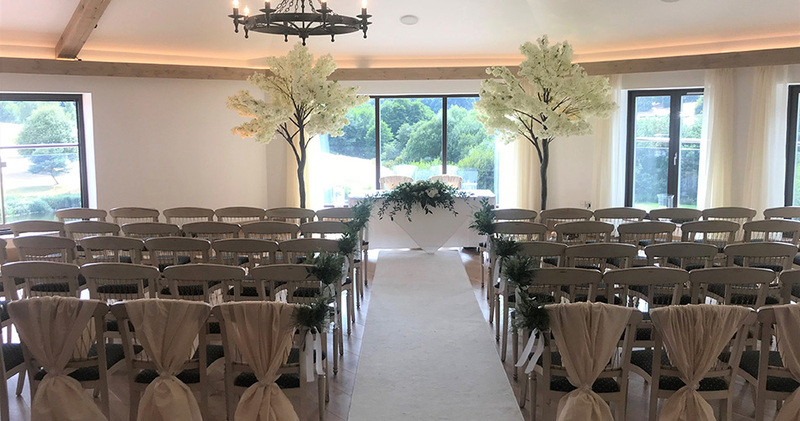 Overlooking its course, our Valence Suite accommodates up to 250 guests whilst the newly-constructed and inter-connecting Eleanor Suite offers the perfect setting for your civil ceremony or drinks reception. 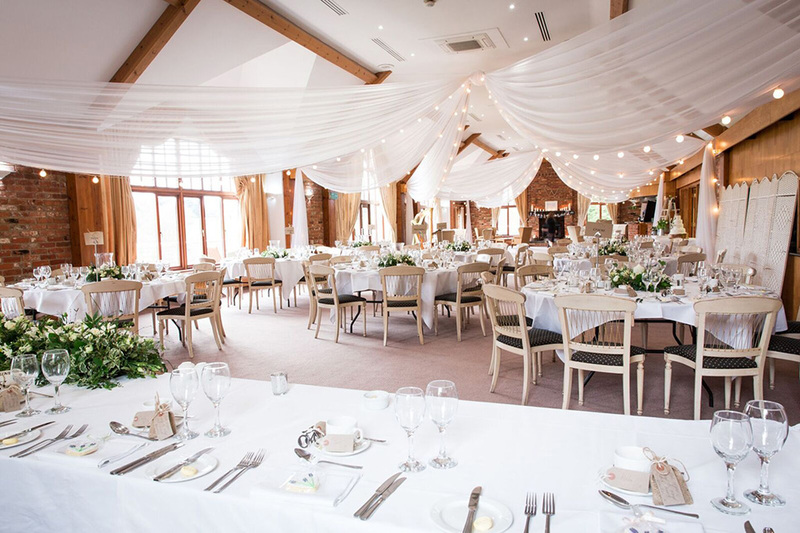 Both suites are light, bright and neutrally decorated, offering the perfect blank canvas for your chosen theme. 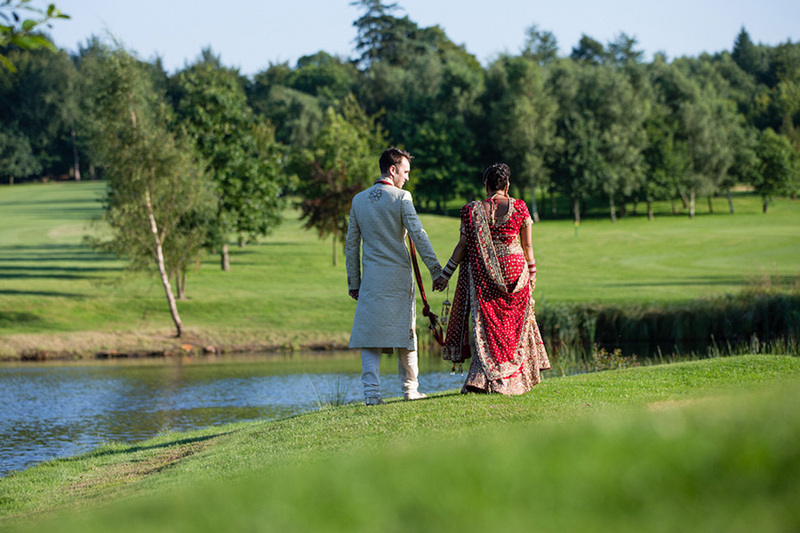 Surrounded by its course amidst acres of beautiful countryside, our setting is special. 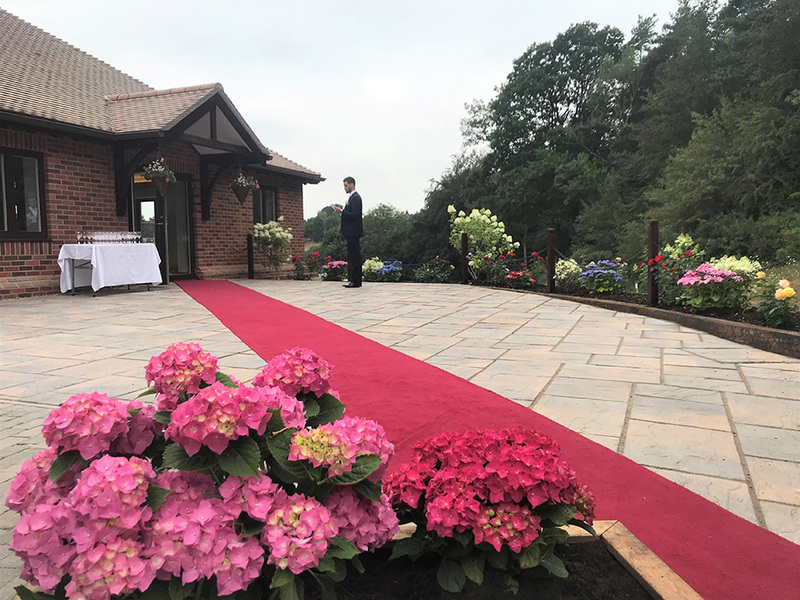 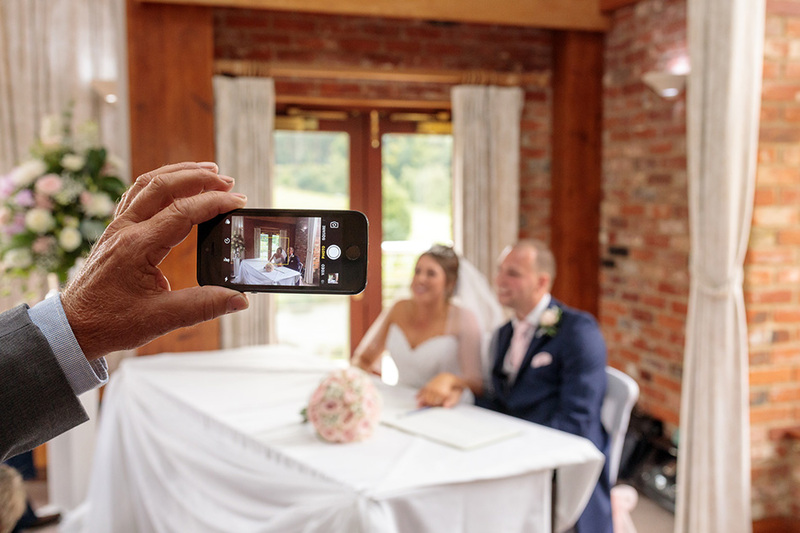 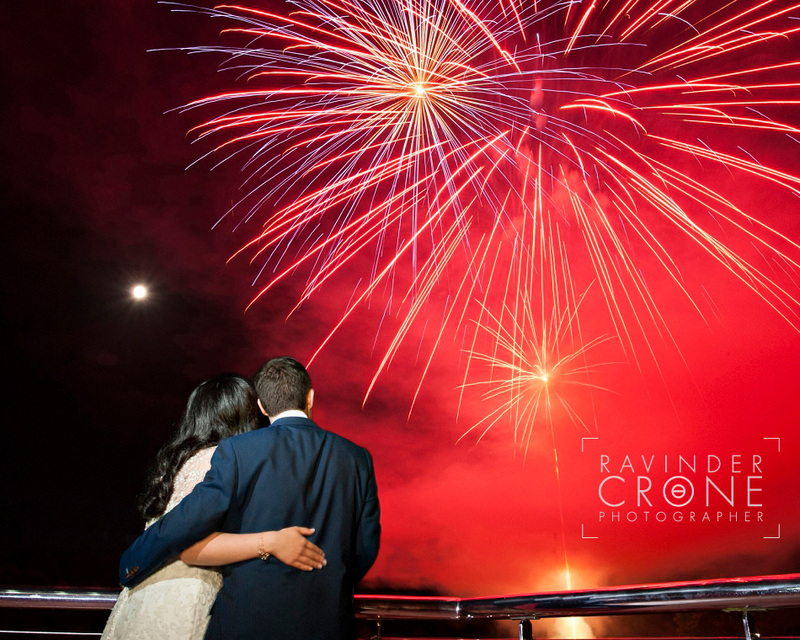 Your guests will be wowed by the view - especially when they step out onto the private balcony and we will give you access to the course for some spectacular wedding photos!